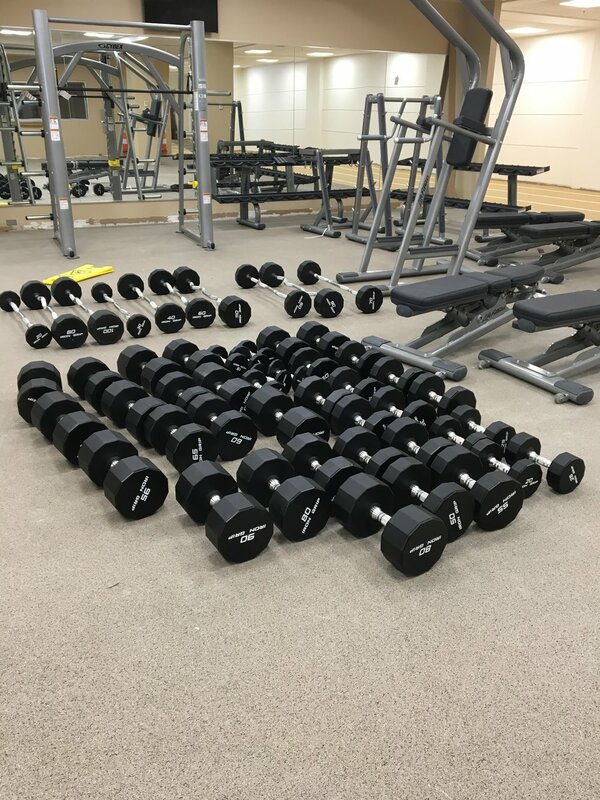 Due to the critical work needed to complete Dow’s overall SSC building renovation project, the SSC Wellness Center will need to temporarily close. We are working closely with Dow’s Corporate Facilities team and anticipate the project will reach a phase in which safe occupancy can be reestablished in the spring of 2019. Updates on the timeline will be posted here. While the SSC Wellness Center is closed, you are invited to use the Midland Community Center and North End Fitness center. Simply stop at the Membership Desk at either location and scan your membership card to use the Wellness Centers. Check out the Frequently Asked Questions below for more information. The Stoesser Center is located on Dow headquarters campus in Midland. The facility contains a Wellness Center and attaches to the walkway system that interconnects each of the buildings on-site. 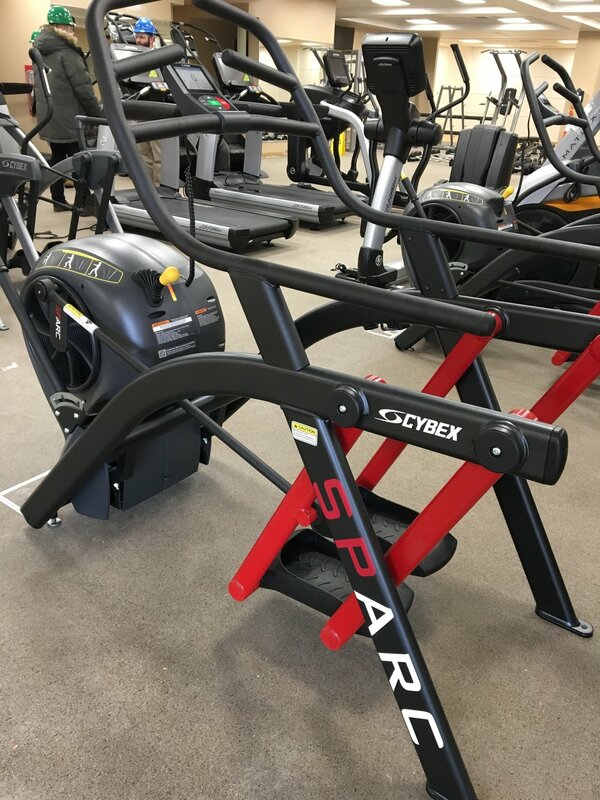 The Wellness Center is designed to provide members with the proper resources for getting fit and healthy in a fun, effective and convenient manner.